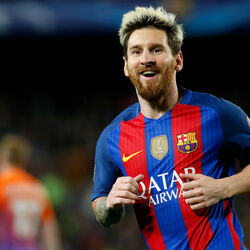 Lionel Messi net worth and salary: Lionel Messi is a Argentinian-born professional footballer who has a net worth of $400 million. 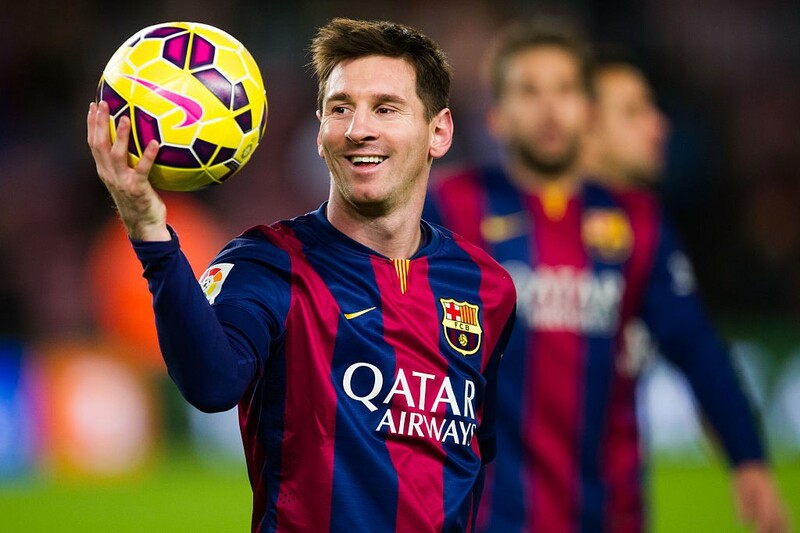 Lionel Messi has earned his net worth as the striker and winger of the FC Barcelona and the Argentina National Team. Lionel played in his very first major soccer match at the age 16 against a team called Porto. At the age of 17, he made his league debut against RCD Espanyol and became the third youngest person ever to play on Barcelona. At that time he was also the youngest player to ever score for Barcelona. During the 2005-2006 season, Messi began being paid as a first team member and also got his Spanish citizenship. He also made his debut in the Spanish First Division league. Messi received a standing ovation during his first match after he scored alongside superstar Ronaldinho. Out of his seventeen League appearances he scored six goals. He scored one goal in six for the Champions League. In the 2006-2007 season, Messi was injured with a broken metatarsal, which took three months to heal. He was back in the game against Racing Santander, as a second-hand substitute. In March of that season he scored a hat trick against Real Madrid, which made him the first player since Ivan Zamorano to do so in the El Clasico. In the 2007-2008 season Messi led Barcelona into the top four of La Liga. He won the nomination, as a forward, for a FIFA ProWorld XI Player Award and the Marca newspaper named him the best player in the world. 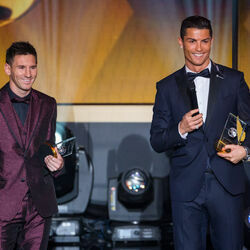 Other newspapers followed and stated that Messi should be awarded the Ballon d'Or. In his international career, Lionel has won the Golden Shoe and the Golden Ball. His first game in the Copa America was in 2007, when Argentina defeated the United States 4-1. His second game was against Colombia, in which Argentina defeated them 4-2 and put them in the tournament's quarterfinals. 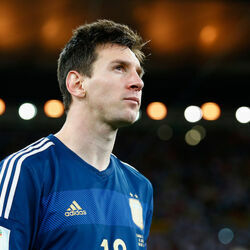 His third game was against Paraguay, in which Argentina came ahead again with a final score of 3-0. But in the final match, Argentina lost to Brazil. Messi went on to play in the World Cup and the Summer Olympics and many more games, with much success. He has acquired many awards and honors for his performances in football. 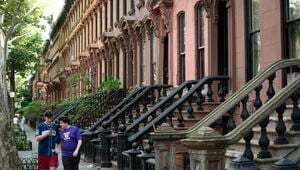 Messi was born in Rosario, Argentina. His father, Jorge Horacio Messi was a factory steel worker and his mother, Celia Maria Cuccittini was a part time cleaner. He has two older brothers, Rodrigo and Matias, and a sister, Maria Sol. When Lionel Messi was eleven, he was diagnosed with a growth hormone deficiency, and his father could no longer afford medical treatment for him. 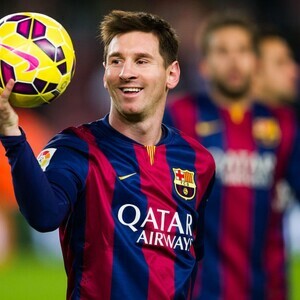 The Sporting Director of FC Barcelona, Carles Rexach, offered to pay the medical bills if Messi could move to Spain. With Lionel father's approval, Rexach drew up a contract on a paper napkin and Messi and his father moved to Spain to begin hi professional career.